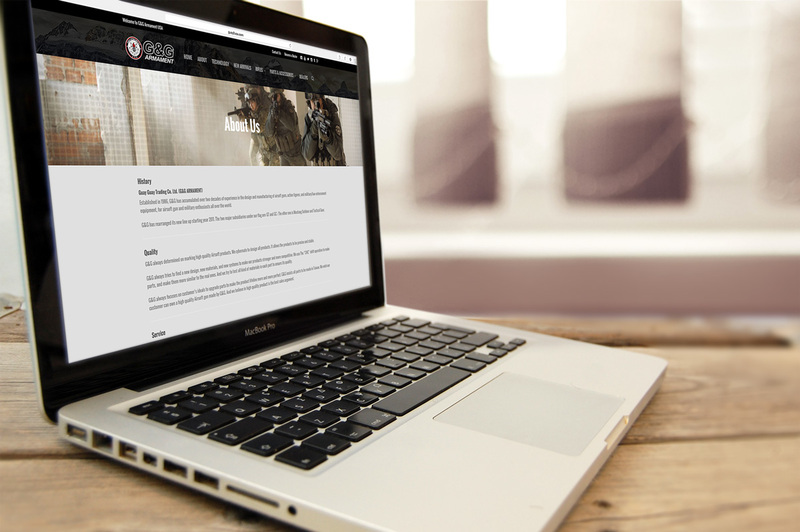 G&G Armament is looking to strengthen their North American presence and wanted a new website to focus on this segment. Established at Taiwan in 1986, G&G has accumulated over two decades of experience in the design and manufacturing of airsoft guns, action figures, and military/law enforcement equipment, for airsoft gun and military enthusiasts all over the world. The project is split into two phases, the first phase is to have an online catalog and a dealer access portal where they can view exclusive MAP and B2B pricing. 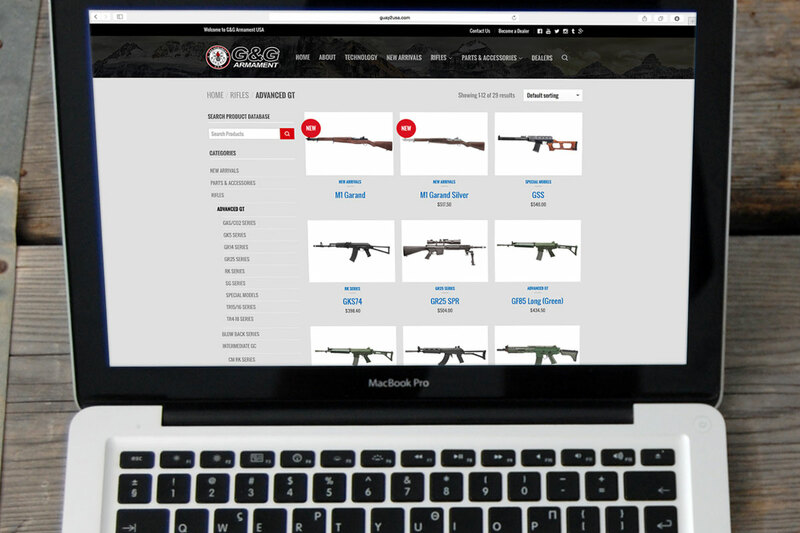 The second phase of the project is to add eCommerce so G&G can accept orders directly from consumers. 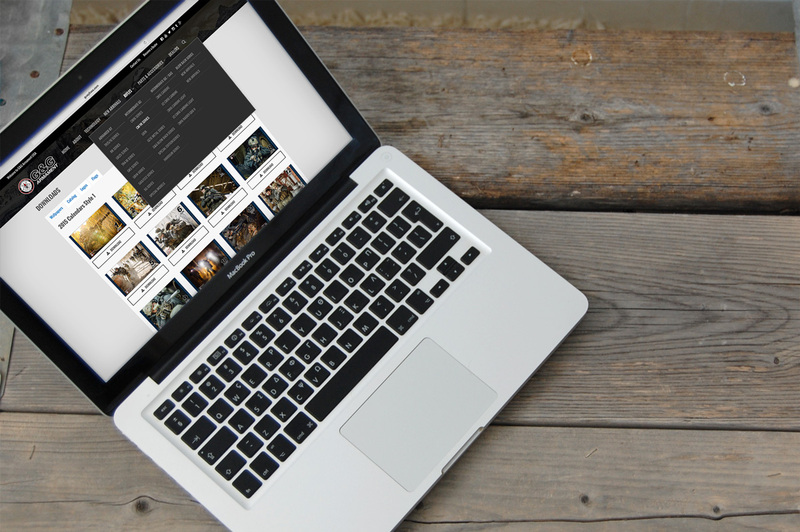 Custom responsive WordPress theme and framework with Google Analytics integration. Find a Dealer page utilizing Google Maps API and allow users to search by name, category, and zip code (by proximity). 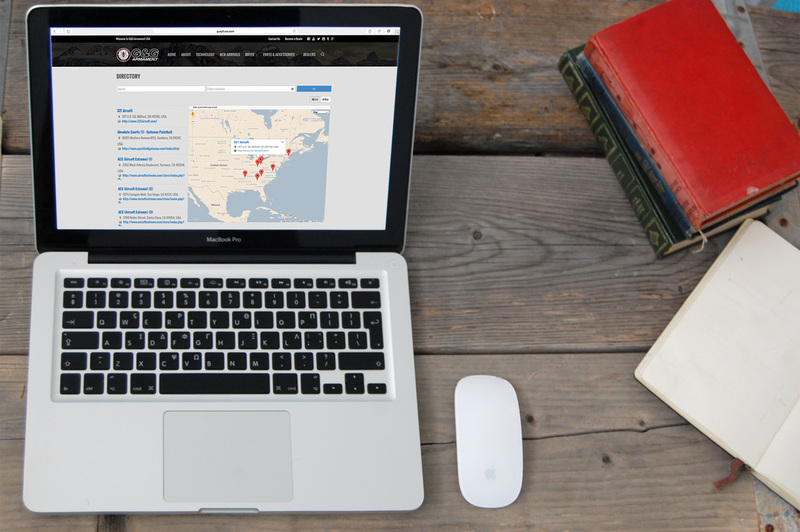 Multi-tier pricing for products including MSRP, Dealer, and MAP price. Custom forms with conditional notifications and MailChimp mailing list integration.